Now, Workep 2.0 works on your mobile browser! Great news! We have been working to make sure Workep 2.0 can unleash all its magic on mobile devices too! Create sections, tasks. Use the project wall, follow the progress of your team, all on your mobile device! You know what's even better? Now you can drag and drop elements (such as tasks) on your mobile device too! Mobile app is in development! We know many of you want to have a dedicated app for Android and iOS. Well, you won't have to wait for long. Our mobile app is currently in beta! 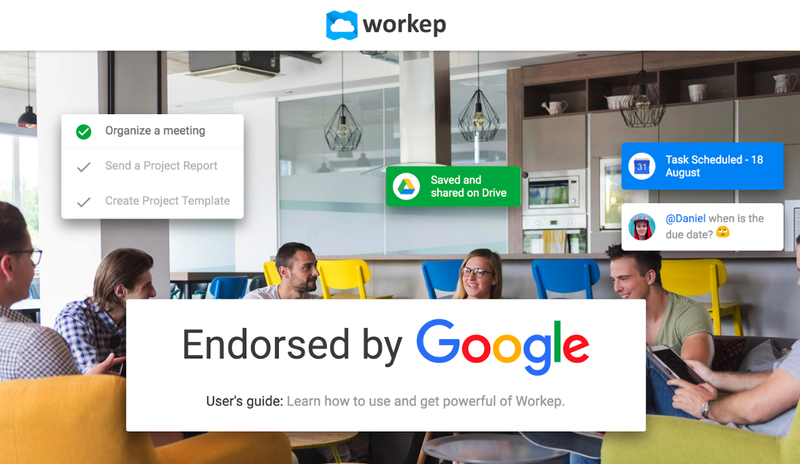 We have prepared a new user's guide for Workep 2.0. You'll learn to unleash all the power of Workep 2.0 in minutes. Hope you like it! We encourage you to visit our Youtube channel and our blog to learn more about Workep. Take advantage of your mobile device with these 5 apps you can't miss to be more productive! If you’re reading this and haven’t used Workep before, it’s your time to try it out! If you find any 'bug' send a message to support@workep.com with the report.